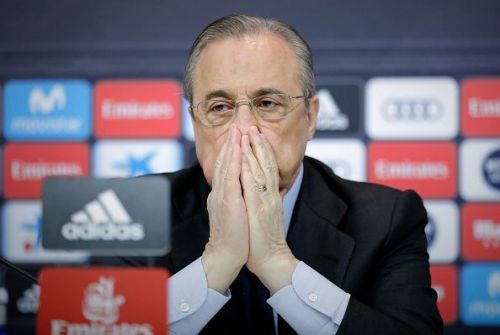 How will Perez take to this? Hello and welcome to Sportskeeda's Daily Transfer Roundup. The January football transfer window may be over but that has done little to keep the rumour mill shut. Clubs are already drawing up plans and finalizing their strategies ahead of a busy summer and we are in no shortage for some exciting updates on the transfer front. Without further ado, let's take a look at the top transfer news, rumours and updates that made headlines on 5th February 2019. Arsenal and Paris Saint-Germain were rumoured to have been flying around, eager to bring the unsettled Ivory Coast international home during the summer after having fallen out of favour under former Manchester United manager Jose Mourinho. However, things have taken a turn for the better as far as Bailly's United career is concerned. According to The Sun, Eric Bailly has been assured of a Manchester United future. However, Bailly has hardly been the go-to central defender under new caretaker manager Ole Gunnar Solskjaer as well. He has started only two Premier League game since Solskjaer took charge and got himself red carded on the first occasion. 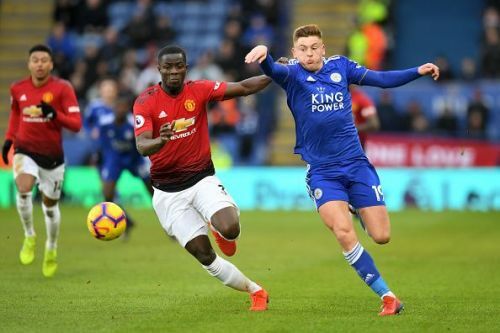 The report claims that the manager and the player had a conversation recently where Solskjaer informed Bailly that he is a huge part of his future plans at Manchester United. When the Red Devils take on Paris Saint-Germain in a week's time, they will look to Victor Lindelof and Eric Bailly to deal with the electrifying pace of Kylian Mbappe who will lead the PSG frontline alongside Edinson Cavani in the absence of Neymar. Arsenal wanted to sign Eric Bailly in January on a potential loan deal. However, United weren't going to let that happen. The Red Devils are now sitting at 5th on the Premier League table having overtaken the Gunners.